Our District Of Columbia Value Notary Kit contains the essential supplies you need to get started as an official District Of Columbia Notary Public. 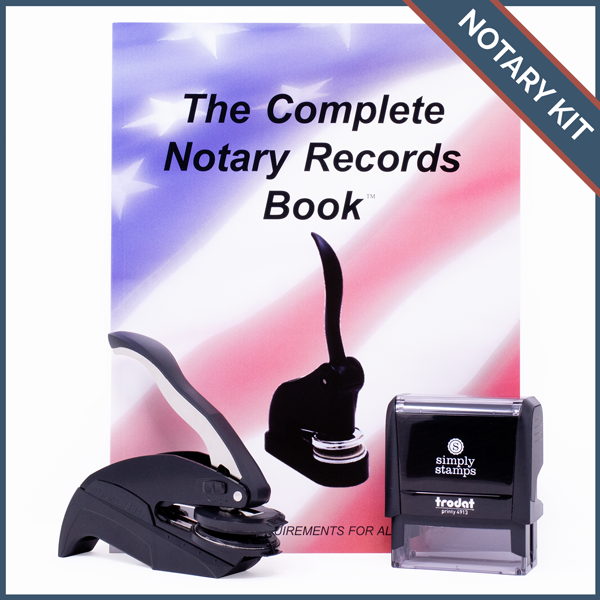 Whether you are a new notary or you are updating your seal, our District Of Columbia Value Notary Kit contains exactly what you need, plus a Notary Record Book to help you stay organized. Be ready to notarize documents and record each one with our District Of Columbia Value Kit that contains the latest District Of Columbia-recommended seal design, along with a records book. Our products are updated to meet District Of Columbia recommendations. Notary embossing seals are available in desk and pocket styles. Need help? Read our handy District Of Columbia Notary FAQs.